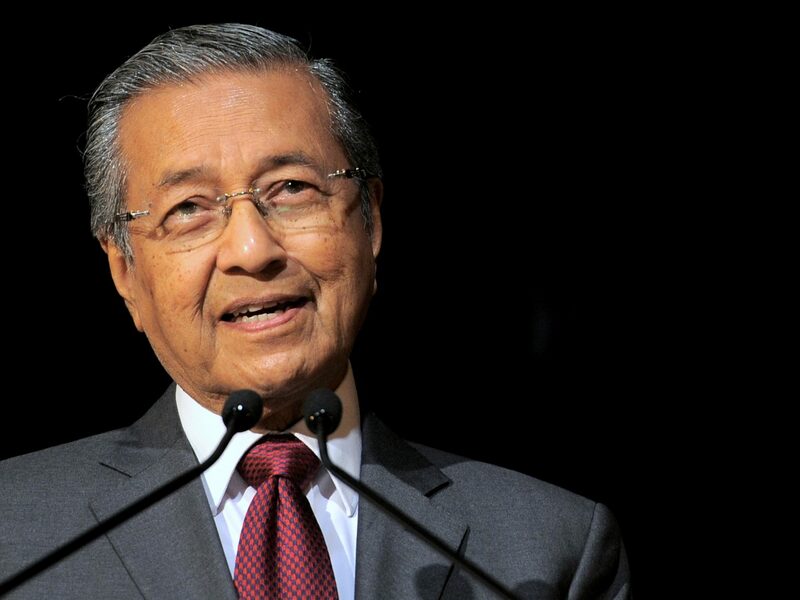 In May 2018, Mahathir made headlines when he became Malaysia’s prime minister for the second time and the world’s oldest sitting head of government at 93, after the Pakatan Harapan coalition defeated Barisan Nasional, which had been the ruling party for 61 years. Mahathir first served the country’s prime minister between 1981 and 2003. 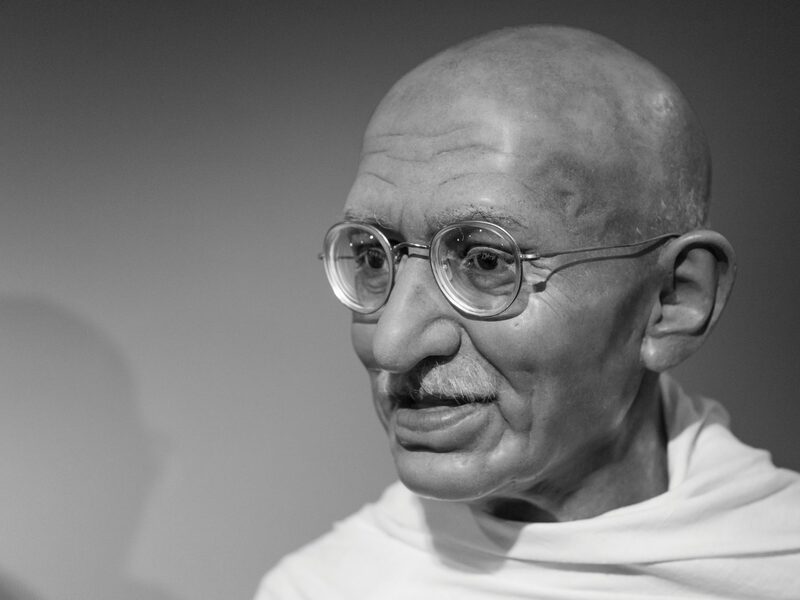 Gandhi was the leader of the non-violent independence movement against British rule, employing peaceful civil disobedience. He inspired other movements for civil rights and freedom across the world. His birthday, 2 October, is now celebrated as a national holiday in India. The man often called the “most powerful and influential person in the world” has led an anti-corruption campaign to enforce party discipline, advocated extensive internet censorship and championed a more assertive foreign policy since assuming office in November 2012. A woman of many firsts, she is the first woman to serve the country as the de facto head of government. 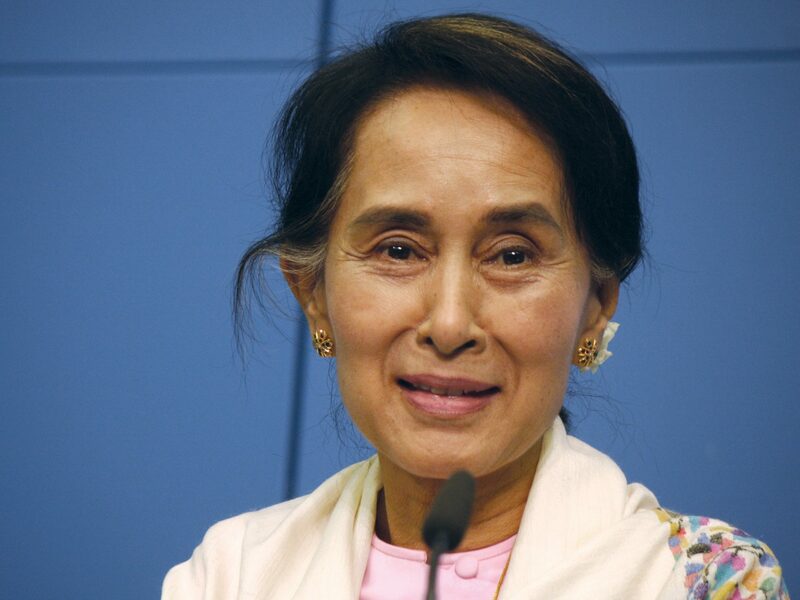 She spent much of her political career under house arrest, but remained dedicated to fighting for democracy for the people of Myanmar through non-violent means. She gained international recognition for her work and was awarded the Nobel Peace Prize in 1991. 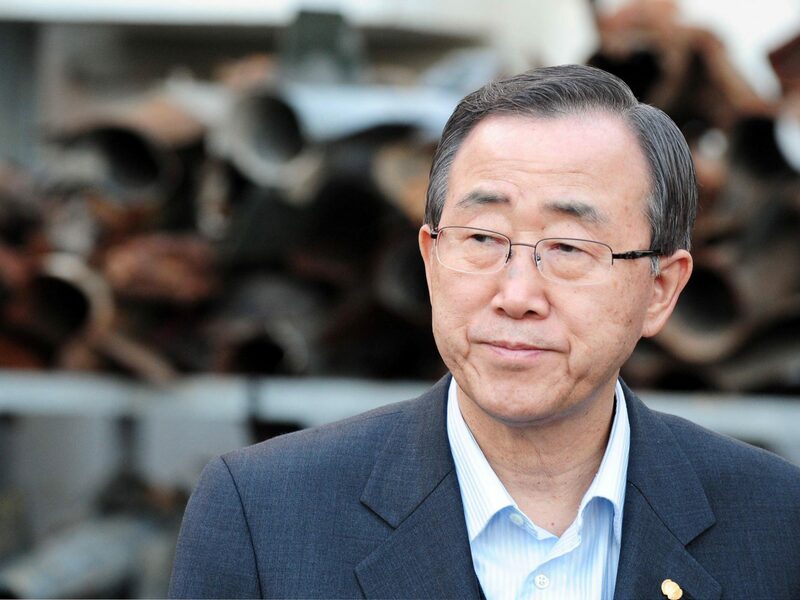 The former eighth Secretary-General of the United Nations (2007–2016) has very strong views on global warming. 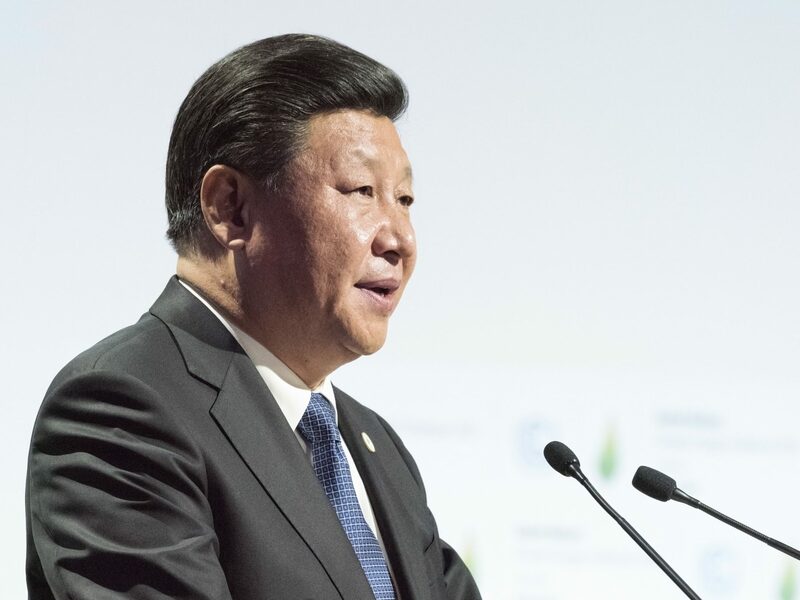 He made the Paris Agreement legally binding within a year after it was adopted, earning the distinction of being listed as one of the “Top 100 Global Thinkers” (Foreign Policy) in 2016. 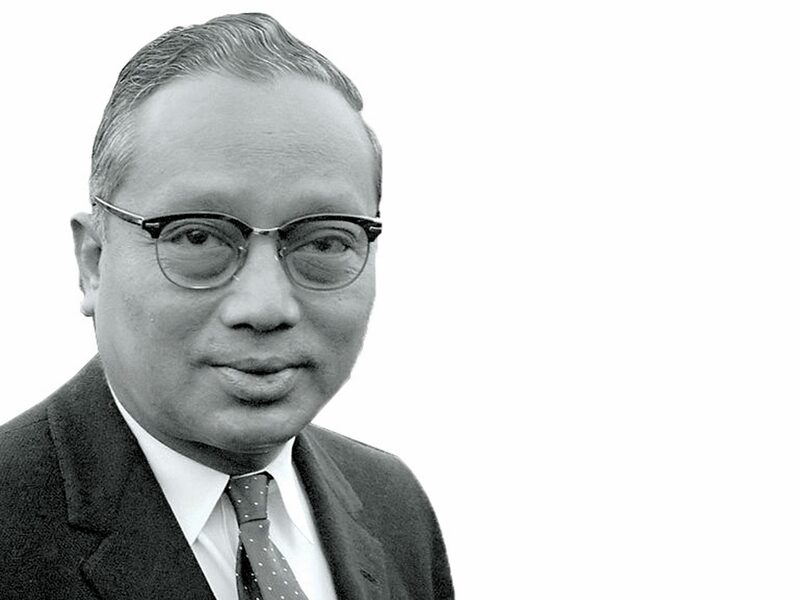 This special mention is for the first Asian to hold the position of Secretary-General of the United Nations (third Sec-Gen, 1961–1971). The diplomat was widely respected by the Burmese people and known for his criticism of American conduct in the Vietnam War. The former U.S. Ambassador to South Korea Mark Lippert calls Moon “one of the most influential people of 2018”, particularly in reference to the South Korean’s president’s bold moves with regards to North Korea. 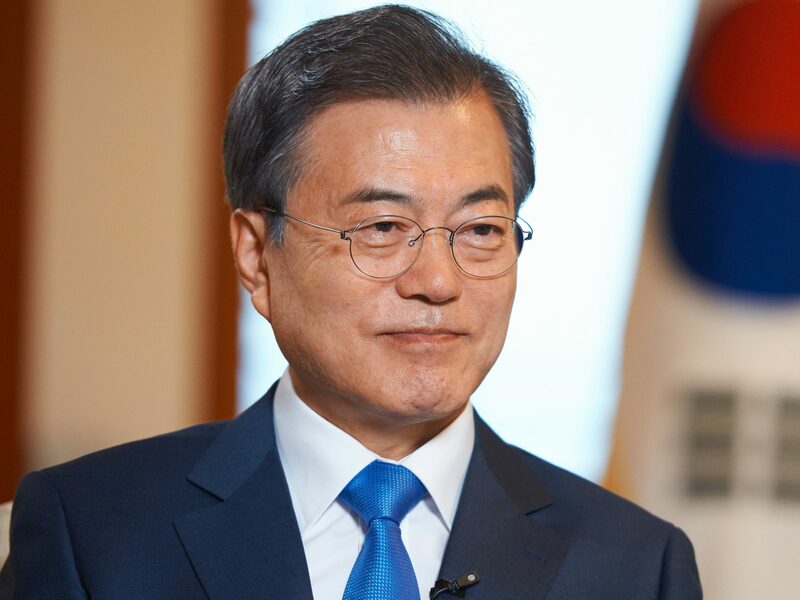 Lim’s achievements include brokering the first-ever summit meeting between North Korean leader Kim Jong-un and US President Donald Trump in Singapore on 12 June 2018. 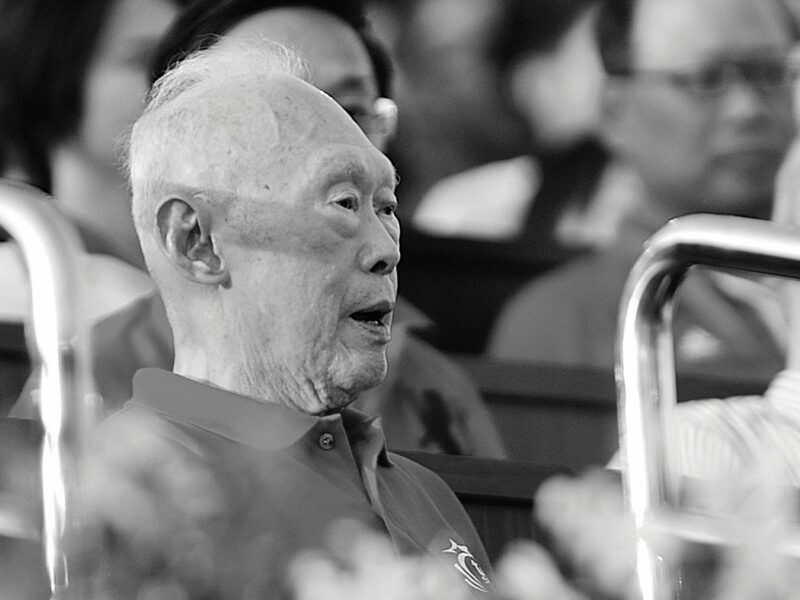 The late former prime minister of Singapore (1990–2004), sometimes called the “wise man of the East”, was best known for transforming Singapore into a prosperous, politically stable country and one of the safest in the world within one generation. 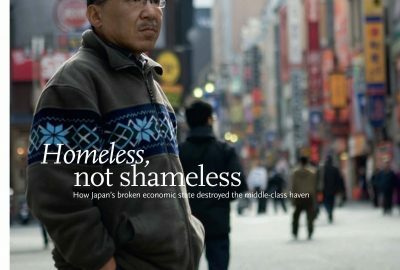 He favoured long-term social and economic planning over populist policies. 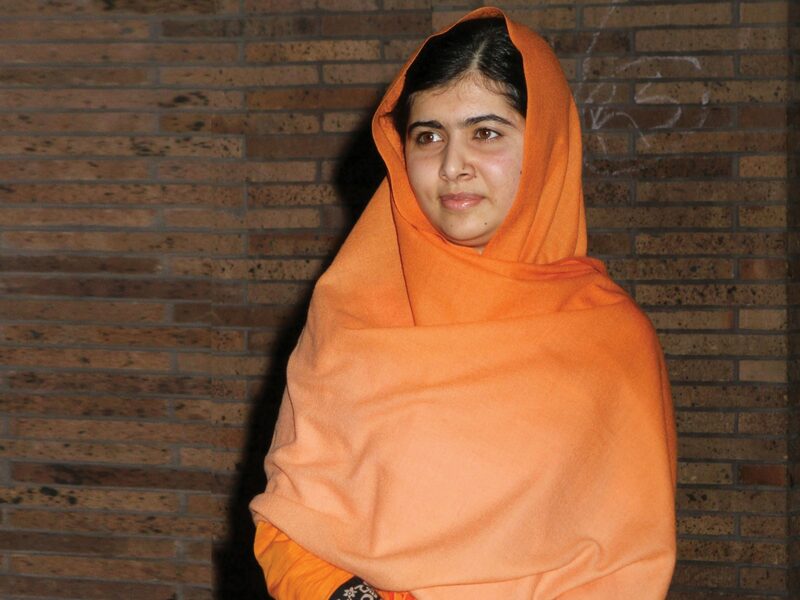 Best known for her human rights movement, Yousafzai focuses on the right of girls to receive an education. In 2012, she was shot in the head by the Taliban for speaking out on behalf of girls, but after a long recovery, she established the Malala Fund, a charity to help girls throughout the world. She received the Nobel Peace Prize in 2014 and is the youngest recipient to do so. 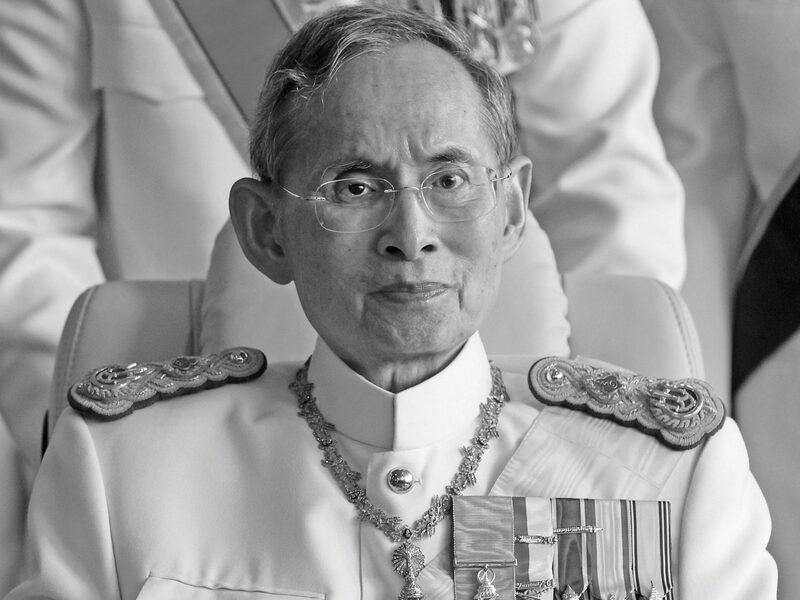 The beloved former king, conferred with the title ‘King Bhumibol the Great’ in 1987, was the the longest-reigning monarch in Thai history (1946-2016). Regarded as near-deity by his Thai subjects, he became a tangible icon of royal authority and wisdom during the violent street protests in 1992 when he commanded the protest leader and the prime minister to work out their differences in a peaceful manner. having been king for 70 years, 127 days, between 1946 to 2016. 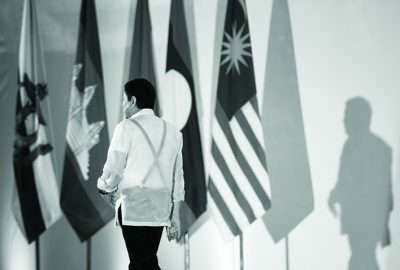 With his strong interest in public service, he had been a symbol of unity and nationhood. 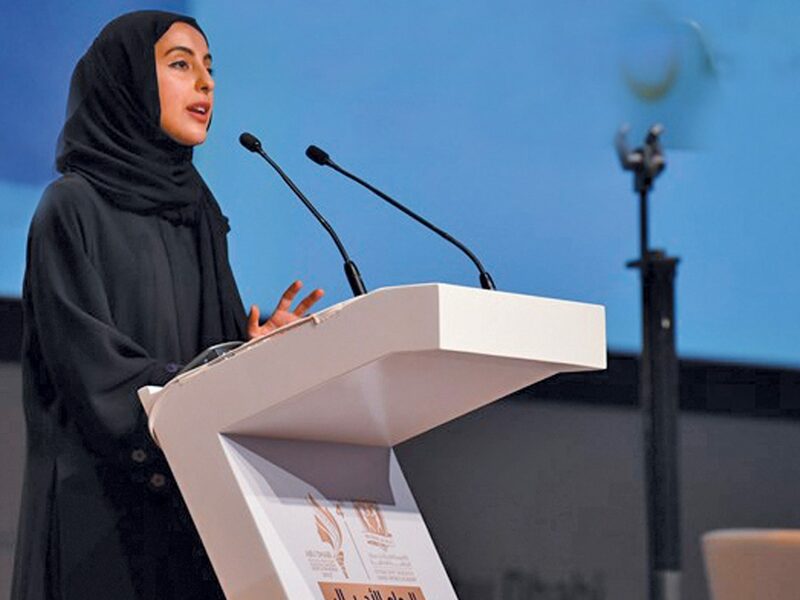 The Emirati politician was the youngest government minister in the world when she took office as Minister of State for Youth Affairs at age 22. 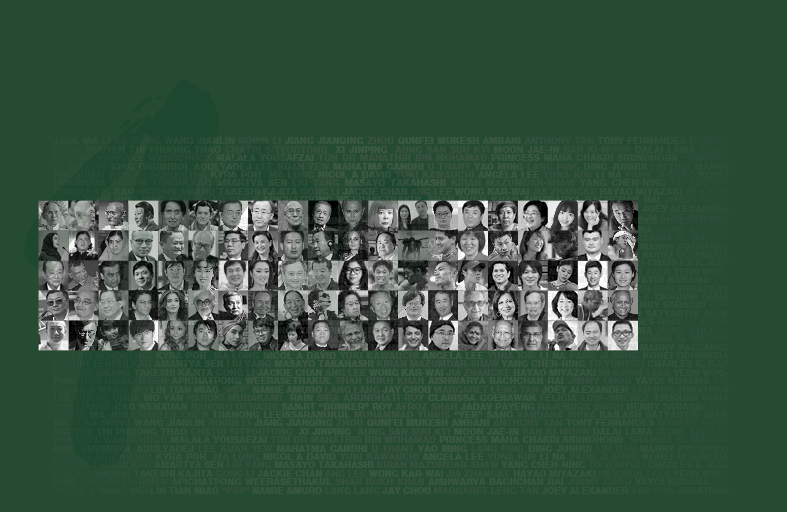 The first Rhodes scholar from the United Arab Emirates formerly worked in private equity and public policy analyst. 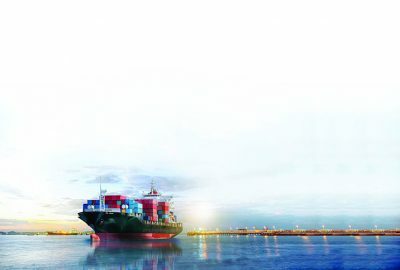 “Evolve, adapt and upgrade” is the advice the Dragon King gave to graduating university students in the country in mid-2018. 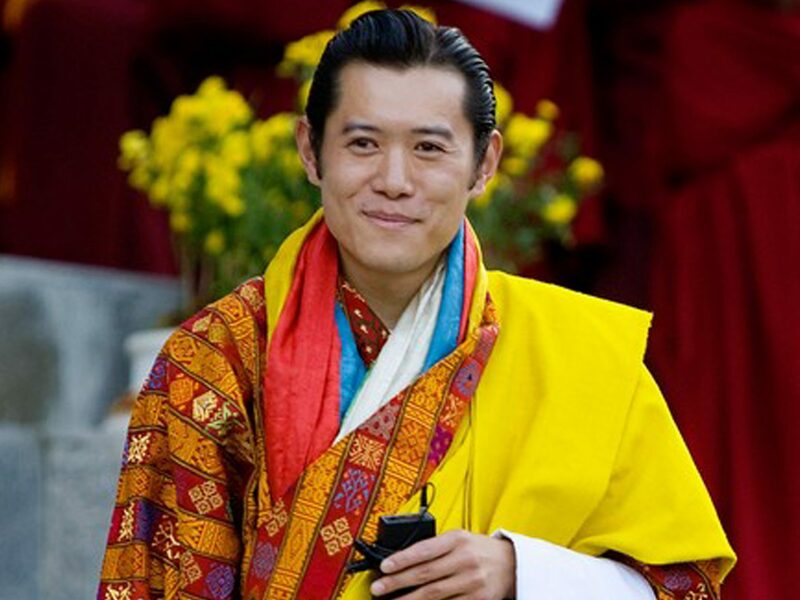 The fifth king of Bhutan continues his father’s legacy of protecting and respecting the country’s land and ecosystems. 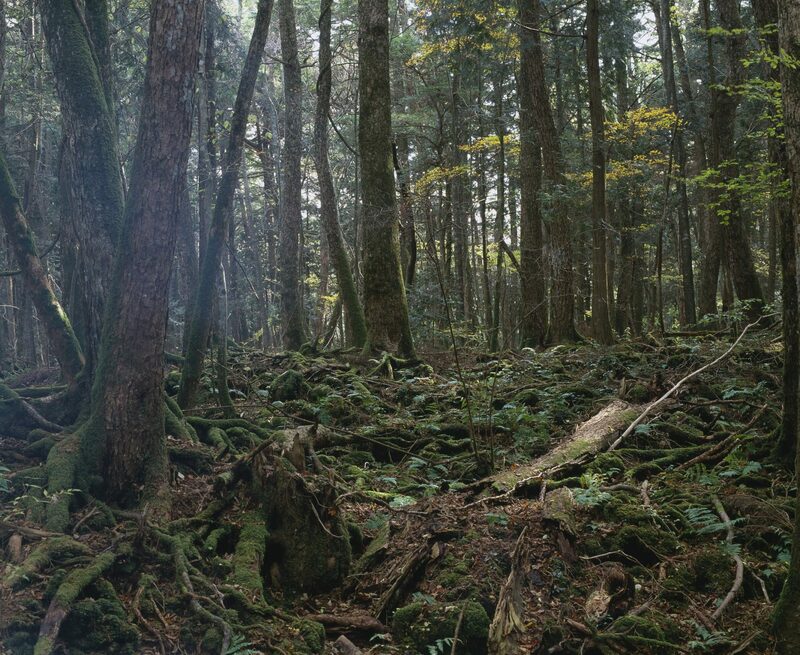 The man who says “I have friends everywhere”has deep knowledge of Buddhist concepts and moves people universally, across religions, races and backgrounds. 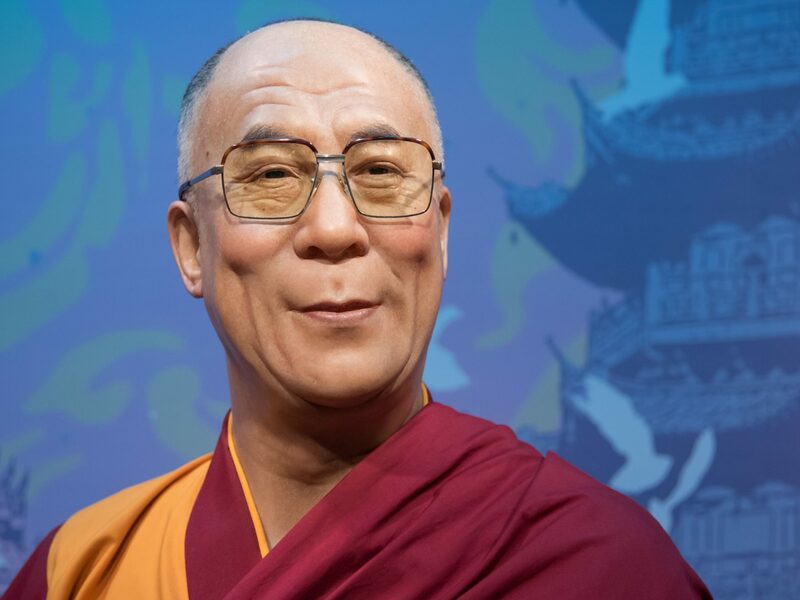 In addition to speaking about the welfare of Tibetans and the principles of non-violence, he has also talked about astronomy, physics and sexuality. In 1989, he accepted the Nobel Peace Prize in 2014 as a tribute to Mahatma Gandhi. 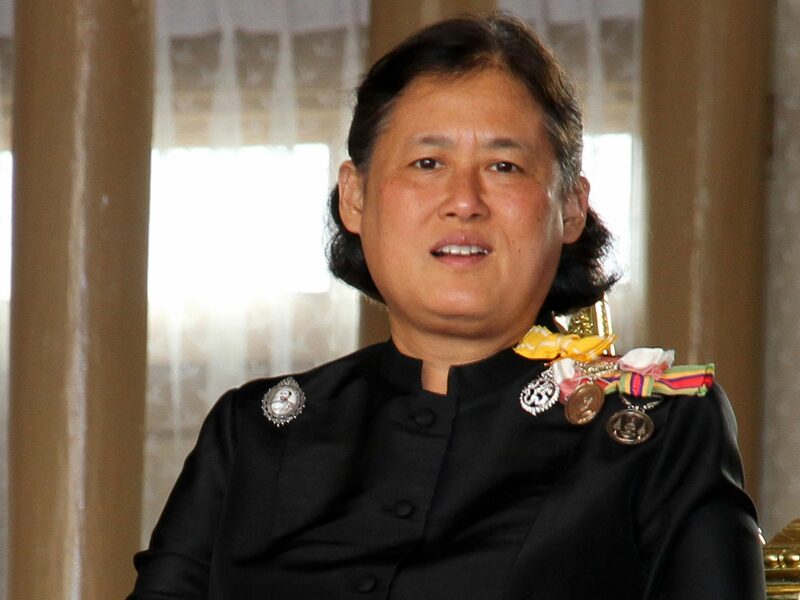 The second daughter of the late King Bhumibol Adulyadej, Princess Maha holds a position equivalent to a princess royal. The princess, who has a degree in history and a doctorate in educational development, has wide-ranging interests from technology and history to languages and Thai traditional music. 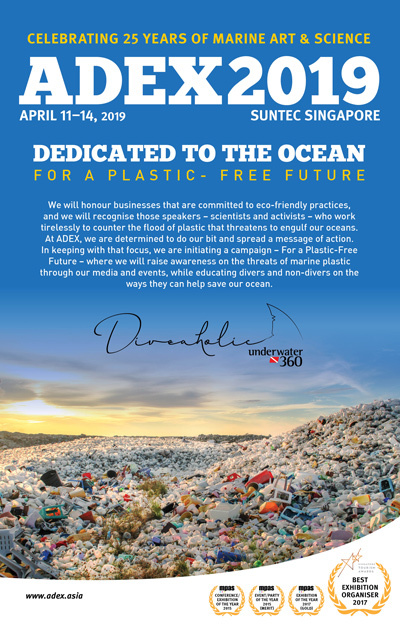 Read the full article in issue 132 of Asian Geographic Magazine. 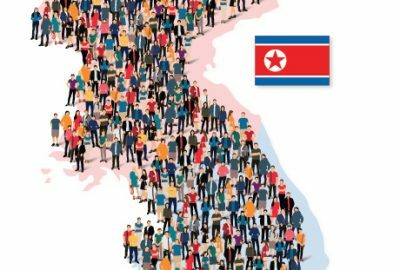 The Koreas at Asiad: A Fraught Combination?